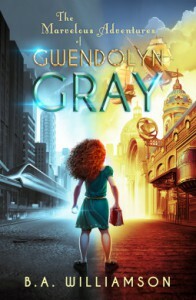 The Marvelous Adventures of Gwendolyn Gray by B.A. Williamson is a coming of age story of self discovery and what the imagination can do. This was a great story for young and old alike. 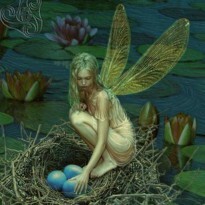 The author has a great imagination and fantastic world building, with wonderful character development.